Student Affairs held its second VIU Diversity Luncheon Series 2: Celebrating Hispanic Heritage Month on September 24, 2015. The purpose of the event was to educate students about the Hispanic culture. 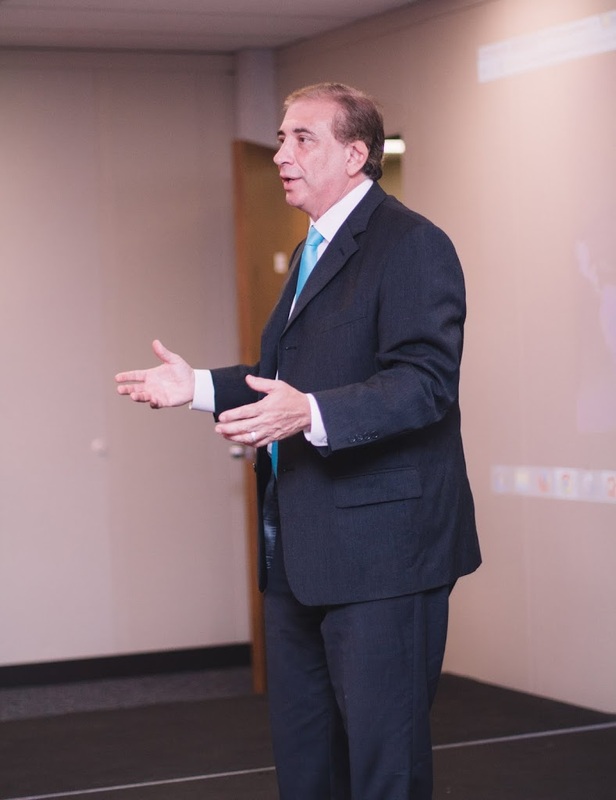 We had a guest speaker, Michel Zajur, Founder and CEO of the Virginia Hispanic Chamber of Commerce talked about his family immigrating from Mexico City to Richmond VA. He also shared how his family established a local restaurant called La Siesta. Lastly, he talked about his journey to founding the Virginia Hispanic Chamber of Commerce. After Mr. Zajur spoke, we enjoyed some traditional food and music. Two VIU students, Maria Del Mar Gares Rendon and Shirely Cabrera, shared about Colombia to close the event.